Insight Psychology Group is a growing, progressive psychology practice with locations at Five Dock, Concord and Smithfield. 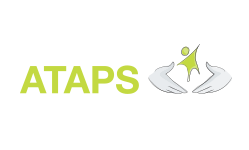 All of the therapists at Insight Psychology Group are Clinical Psychologists who hold full registration with the Psychology Board of Australia. 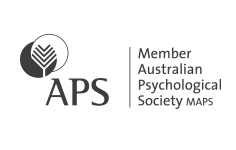 They are also Members of the Australian Psychological Society. We provide confidential psychological therapy and counselling for a variety of issues to individuals, couples and families using evidence-based treatments. 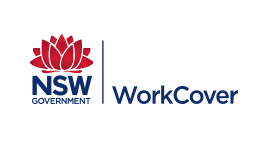 We also provide workers compensation treatment and reports under Work Cover NSW as well as therapy under the Access to Allied Psychological Services (ATAPS) program. For clients with a referral and a mental health care plan from their general practitioner, a rebate from Medicare per session for up to 10 sessions in a calendar year is available. 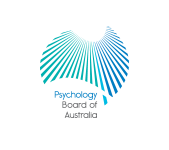 All of our psychologists are registered with the Psychology Board of Australia and are Members of the Australian Psychological Society. 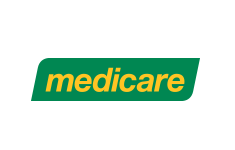 We are accredited to provide services under Medicare, Work Cover NSW and ATAPS. Copyright 2016 Insight Psychology Group. Website by Intense Designs.